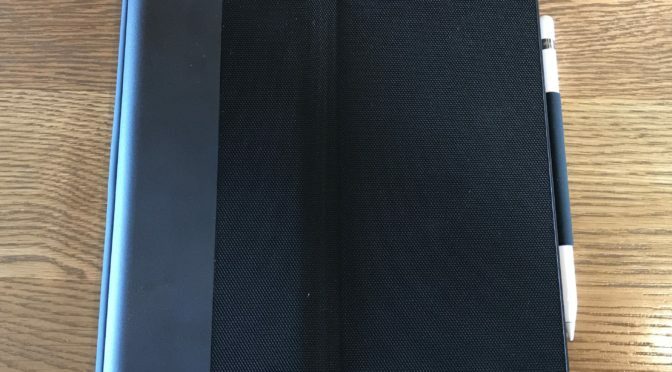 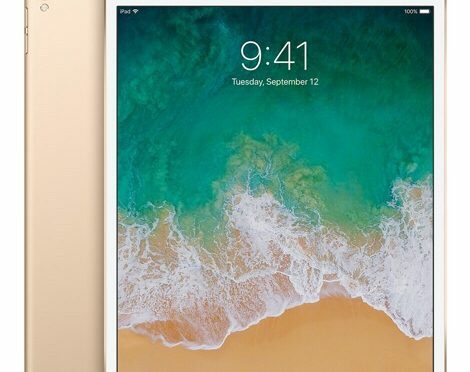 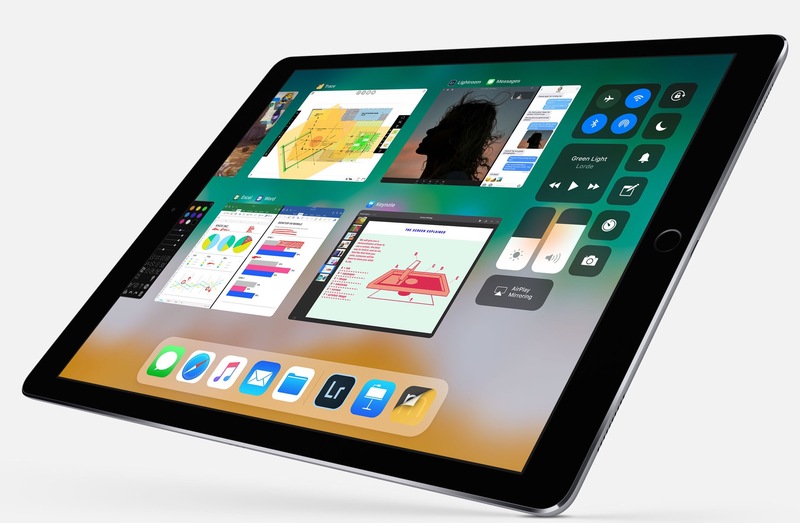 The hot Apple rumor du jour is that we will be getting a brand new 11″ iPad Pro alongside a refreshed 12.9″ version at WWDC. 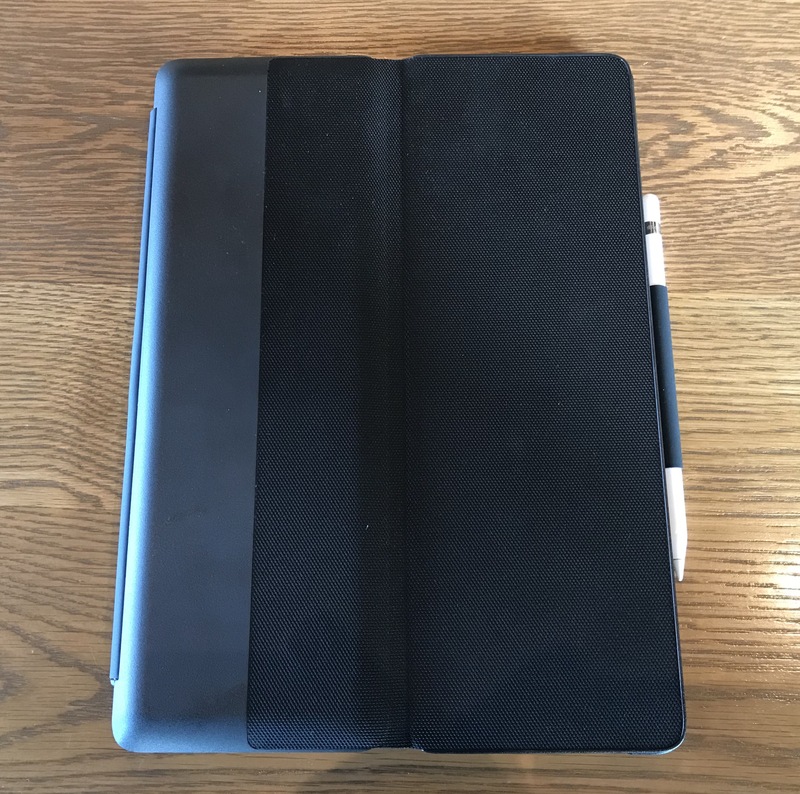 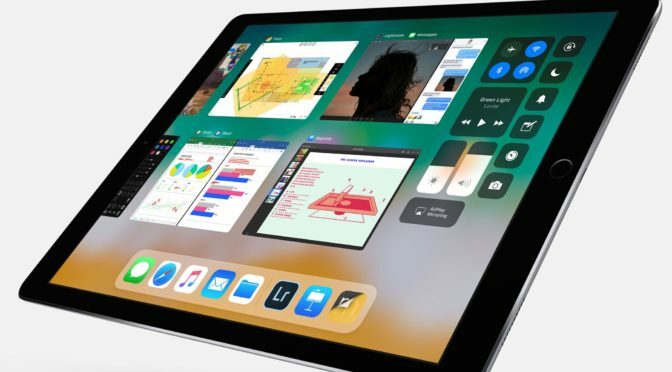 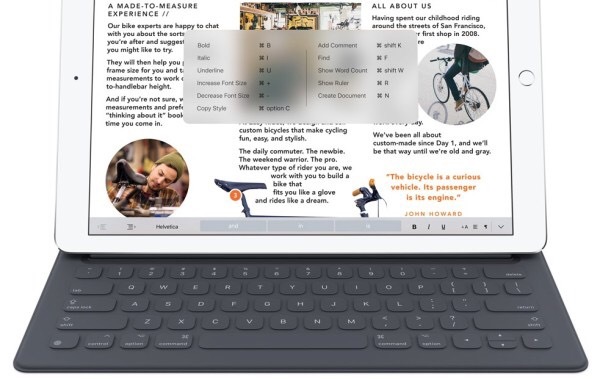 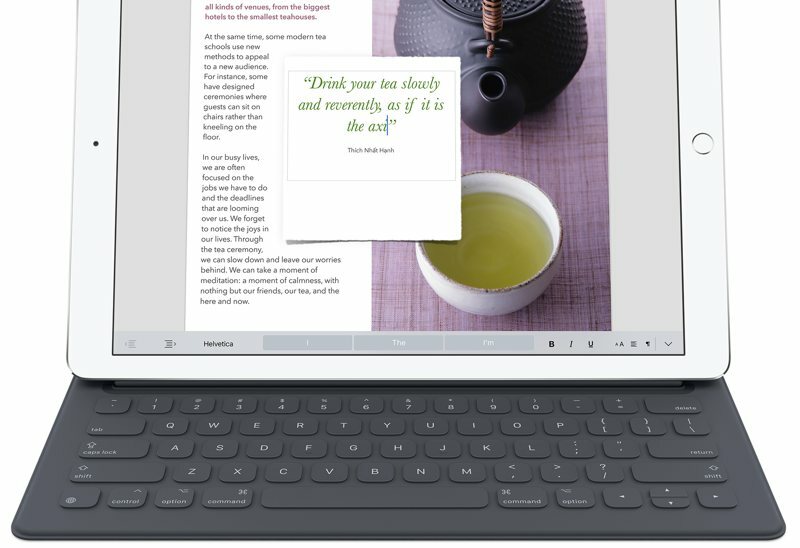 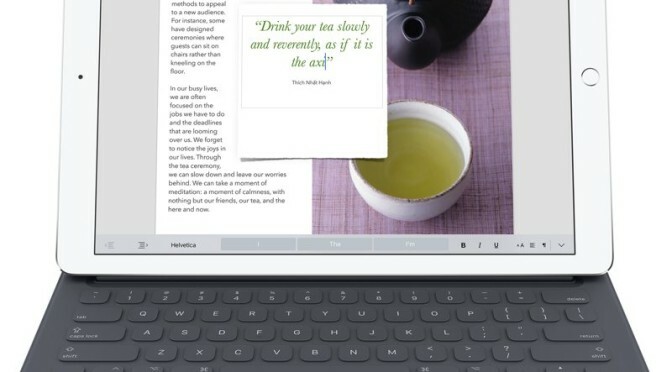 iPad Pro rumors are nothing new right now, as we have been hearing reports of new Pros with Face ID, no Home Buttons, and much slimmer bezels since late last year. 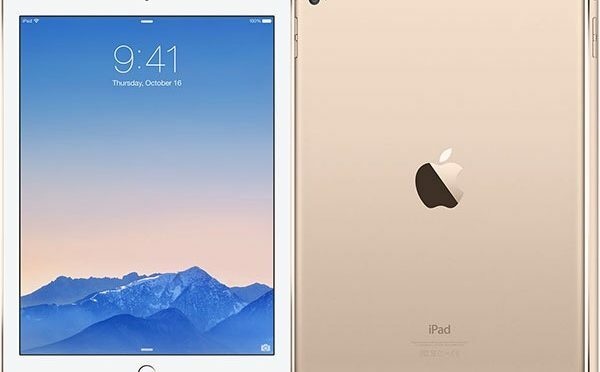 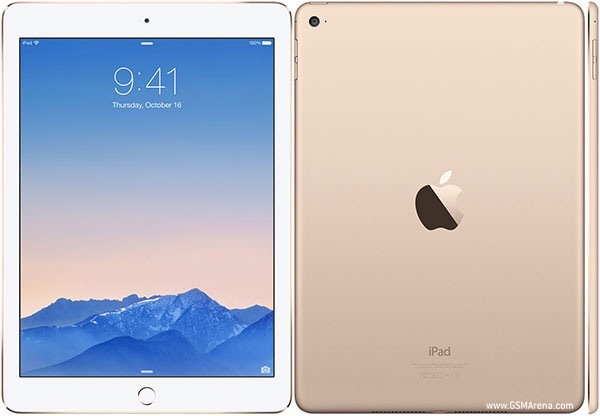 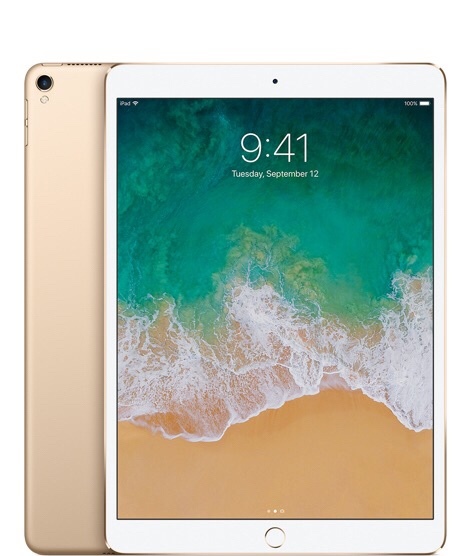 However, today’s report from the Taiwan-based Economic Daily News adds a new twist in predicting that the current 10.5″ model will jump up to a larger 11″ screen.